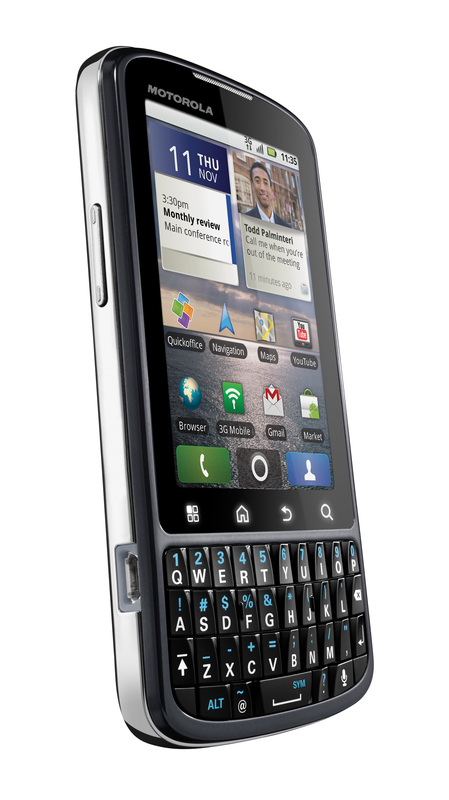 The business optimized, Android 2.2 Froyo-powered smartphone, Motorola Pro is now prepared to lands in Europe. 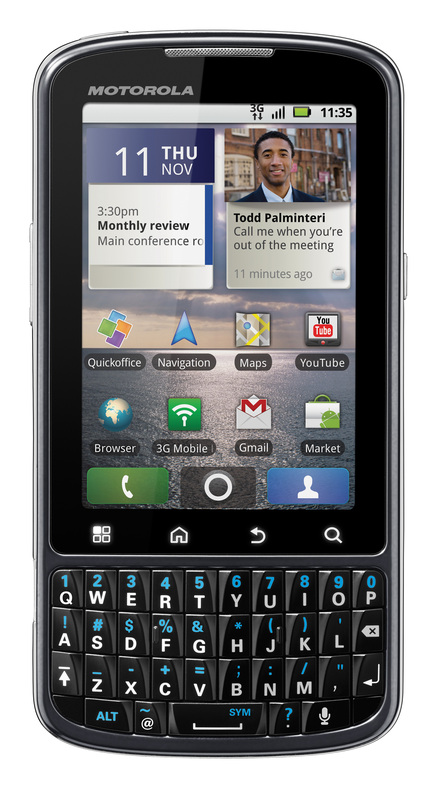 The candy-bar phone has a 1 GHz processor with 2GB of internal memory, feature portrait oriented QWERTY keyboard and comes pre-loaded with Android 2.2. 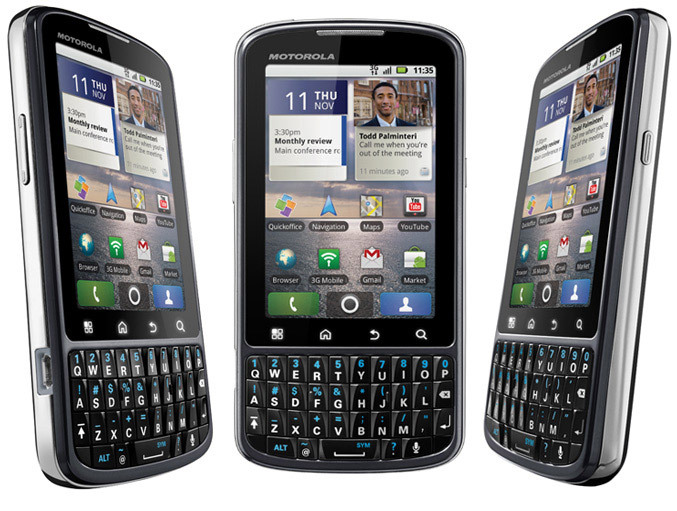 Motorola Pro has a 3.1-inch (320 x 480) multi-touch display, along with portrait oriented QWERTY keyboard. 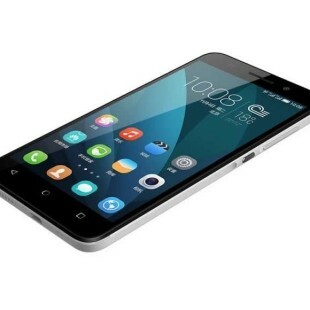 Offers 3G mobile hotspot support for up to five other Wi-Fi-enabled devices/laptops, has 512 MB RAM, 2 GB internal memory, SD card slot and 5-megapixel camera with auto focus and dual LED flash. The business phone also includes QuickOffice pre-loaded, email support (Corporate Sync, Gmail, POP3/IMAP embedded, Push Email, Yahoo Mail), as well Motorola security additions such as AuthenTec IPSec multi-headed VPN integration, remote wipe of device, complex password support, plus device and SD card encryption. Release dates and pricing are still unknown.